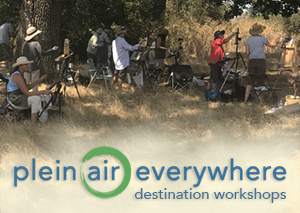 Last week consisted of a flashmob of around eight hundred plein air painters – accompanied by a host of seasoned pros, supported by a professional staff intent upon keeping things moving along, and lots of energy in the lecture rooms and out in the field. 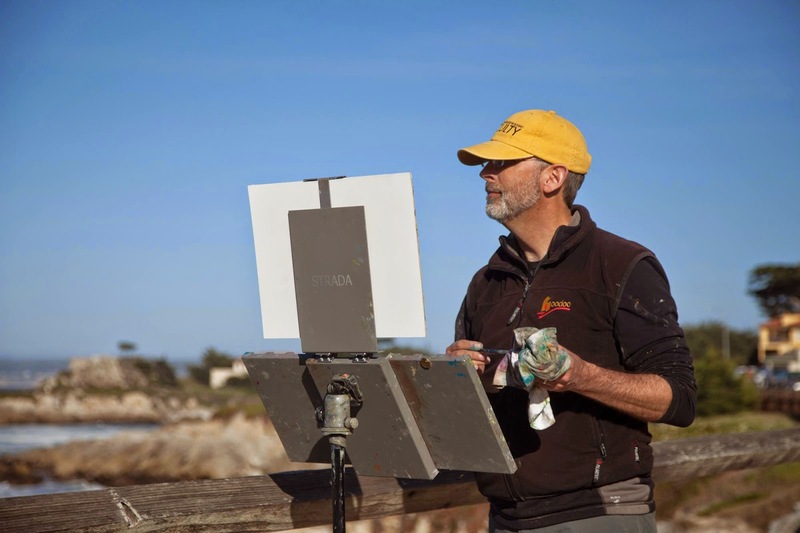 Last week was the 4th Annual Plein Air Convention & Expo (PACE), in Monterey, California, and from my perspective, it was the best one yet. Every year the organizers work hard to raise the bar based upon the feedback they get from the previous year. In fact, the only complaint I heard this year came from a participant who said, "Geez, there are just too many things on the schedule to get to them all!" – which is a nice problem to have. And really, the person who shared that didn't seem all that upset. As expected, there were a lot of first-timers and newbies in the crowd, ranging from those who had never picked up a brush before to those who had some experience painting outside but were struggling. There were also a lot of intermediate to experienced painters as well. Yet the show agenda was designed to serve all levels and by and large everyone's expectations were met. 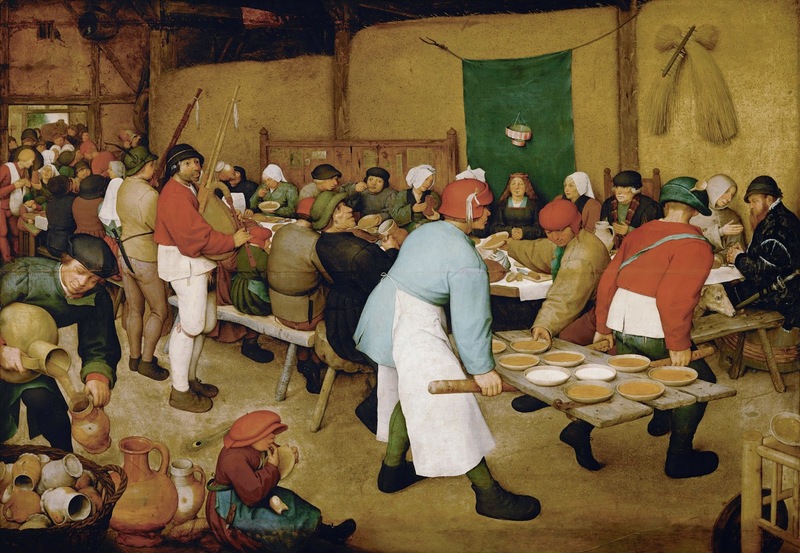 Maybe one or two people went home unhappy, but if so – well, you can lay the banquet but you can't make everyone eat. The demos were well-presented, the talks engaging, most medias were covered, and afterhours fraternizing was encouraged. It was an open, inclusive, and informative event for all. 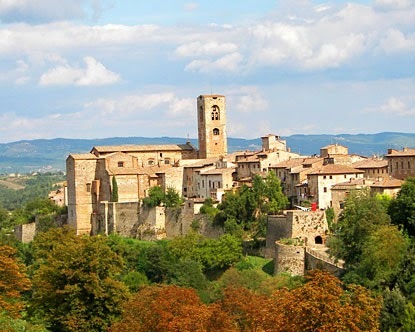 If I were to try and convey the spirit of this year's convention I'd liken it to the medieval tradition of Kermes, a yearly ritual where everybody in the village gathers together from the King on down to celebrate the advent of Spring. (Oh, Spring, the annual rebirth of the world and what every outdoor painter eagerly anticipates, yes? Especially those of us up north this year!...) A festival time when the planting was celebrated, barriers came down, and people would feast and dance late into the dark. A sort of ancient let's all get down and boogie. Where else will you see the superstars and unknowns of an artistic genre hang out until the wee hours of dawn to talk and laugh together? And then get up to do it again the next day? Sure, the cost of admission is high, and perhaps that makes the event a no-go for some folks. Every year there is a call for an alla carte format but I can't see how offering the experience in bits and pieces could work logistically. PACE is an all-in sort of event and frankly, therein lies most of its charm. PACE sets out a giant smörgåsbord of art so if the only thing you want to eat are chicken wings and pizza-by-the-slice then perhaps you shouldn't go. 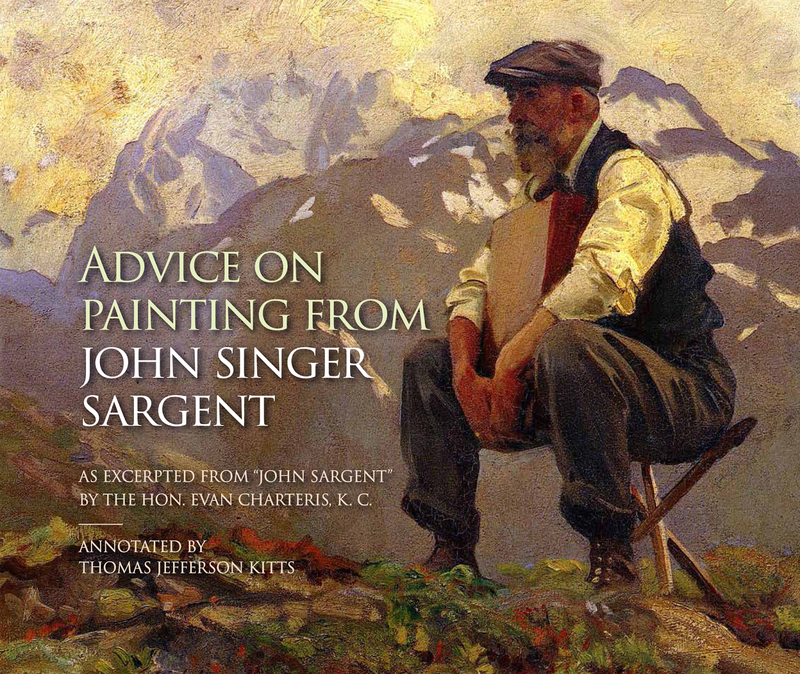 But if you are the kind of person who noshes widely, or someone hoping to take a series of workshops from different master painters over the next few years, then attending a PACE permits you to meet and evaluate many of the best instructors in the business – in one week, in one place – for about what you'd pay for a single workshop. Plus, you can evaluate a potential teacher's interpersonal and communication skills face-to-face, which can be invaluable before you plunk your money down. 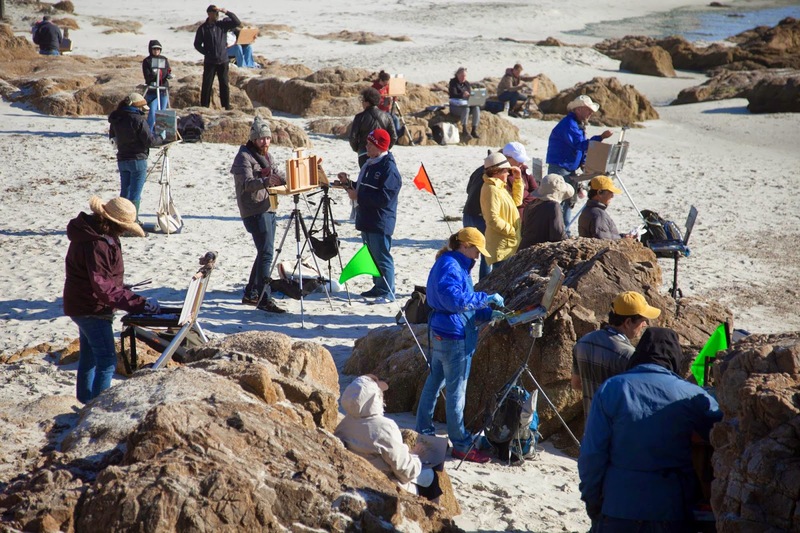 The plein air world has always leaned towards inclusion. Because at its core it is a democratic genre. It is also, in other ways, a self-policing meritocracy, and it attracts like-minded people who enjoy painting outdoors together. 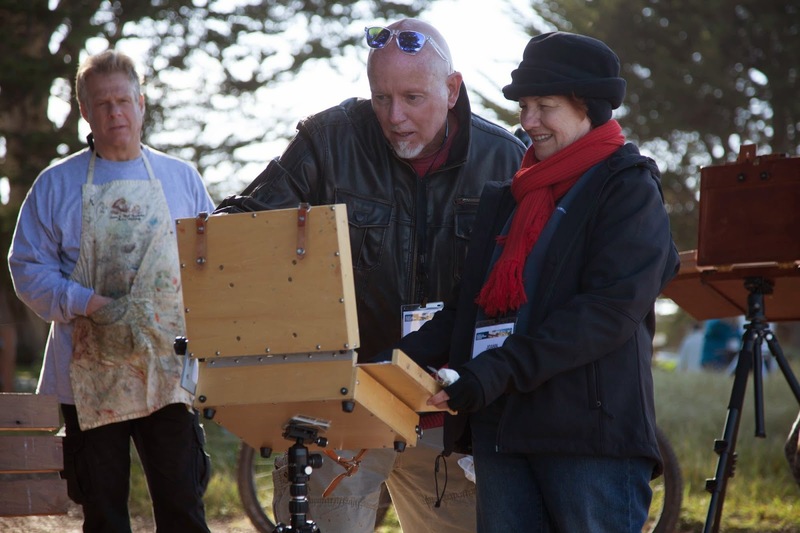 Not every plein air painter wants to buddy-up, of course, but the general principles of the genre encourage camaraderie and fellowship and the submission of your ego to a thing larger than yourself. 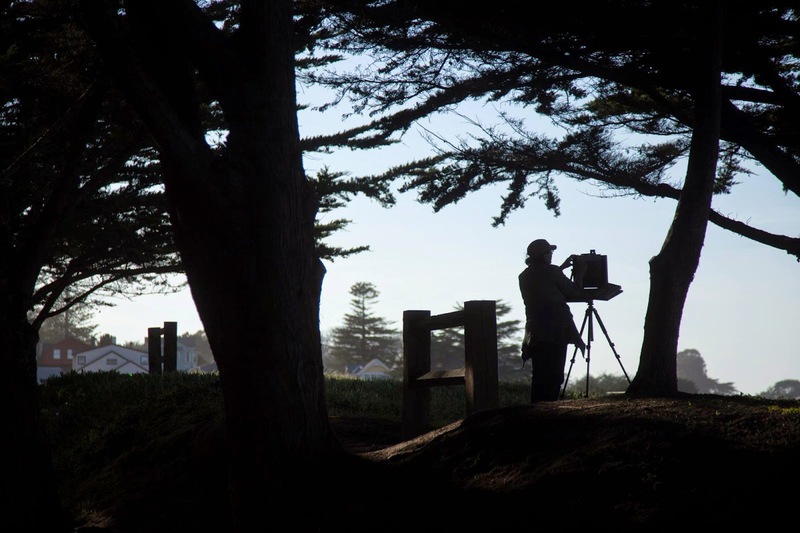 So conceit is harder to find in the plein air world and that fact showed at PACE. You could talk to anyone. Where else can you go to meet other members of your tribe? Where else can you be called an 'art-dork' have it feel like a compliment? (I'm looking at you, S...ha!) 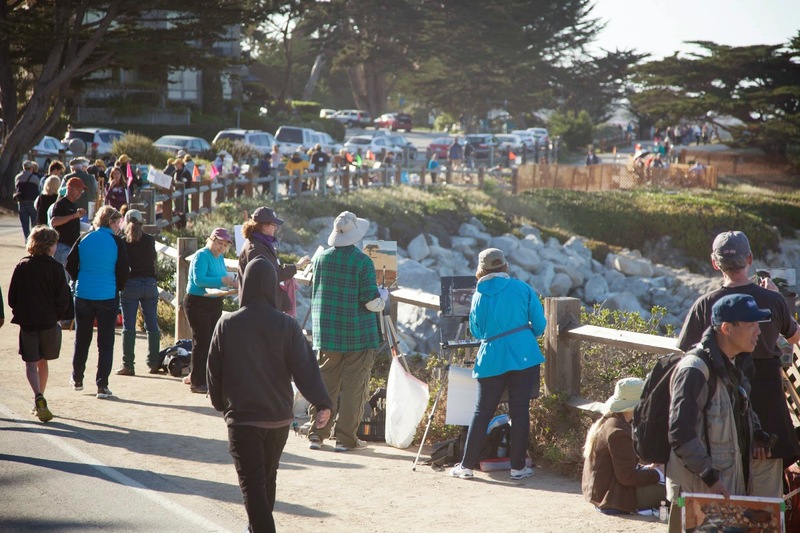 Where else can you go to meet people from all over the world, make new friends, and create opportunities to paint in places you've never been? Last time I looked, Tucson was in Arizona unless this is a different Tucson or maybe Taos....?